Inner Workings Mug Just $3.99! Down From $15! You are here: Home / Instagram / Inner Workings Mug Just $3.99! Down From $15! This is a great addition to your Mug Collection! Disney Store has this Inner Workings Mug on sale for just $3.99 down from $14.95! Get FREE shipping for orders $50 or more with code SHIP50! 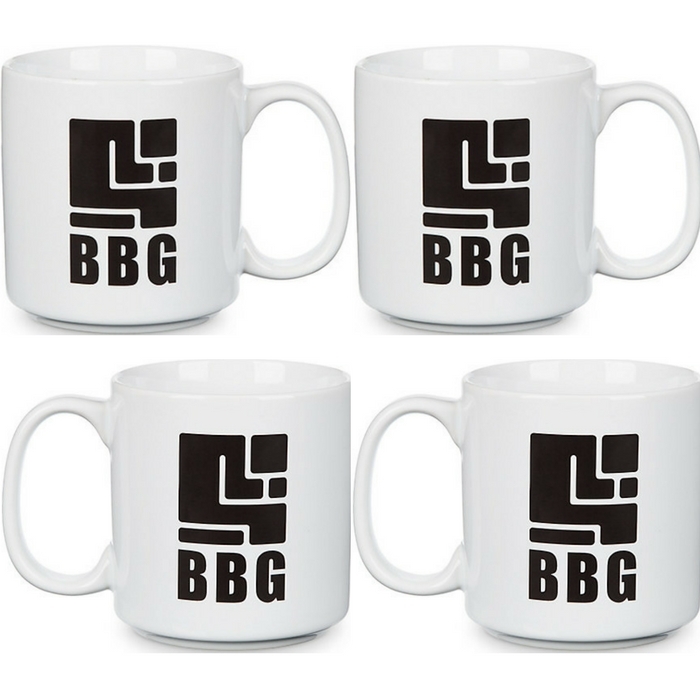 Unlike the employees at Boring, Boring & Glum, your coffee will never be boring in this mug. Featuring the company’s logo, this cup is inspired by Inner Workings! Hurry and get yours now!